At the heart of one of the world’s best loved and most recognizable brands is an impeccable Product Development & Design organization. We thrive on the magic of discovering that just-right thing, and we infuse everything we do with our passion for affordable chic. We concept, develop, make and deliver the stylish new favorites that Target guests expect and deserve. We are uber-savvy trend and style experts who stay ahead of the curve, proactively identifying our market’s needs and exceeding them, every time. Join one of our dynamic and inventive teams to influence the style, quality and value that decisively position Target above the competition. Your input will have a direct and positive effect, whether on home, hardlines or apparel & accessories categories. Here, you’ll be close to the action of dreaming up and bringing to life the Target-owned brands that surprise and gratify guests, wherever and whenever they love to shop. 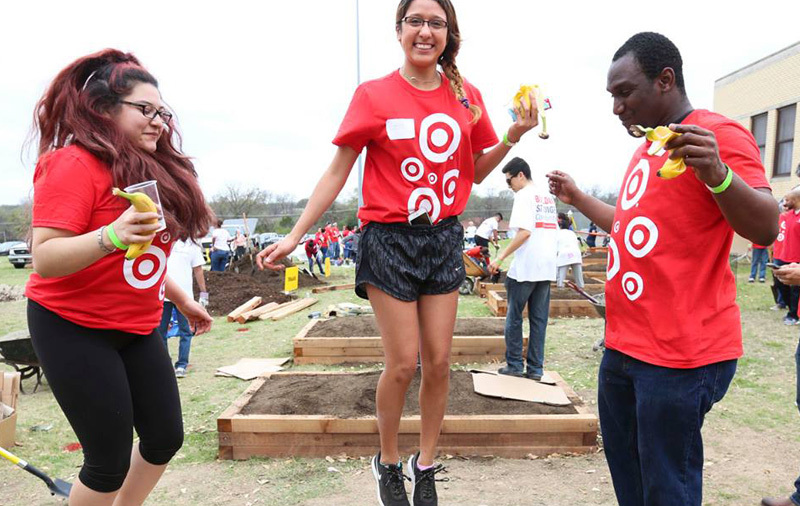 As a Learning & Operations Manager, you’ll support all phases of the development of Target’s owned brand portfolio through project planning and process improvement, under guidance of the Director. In collaboration with key stakeholders, you will be responsible for managing project plansand ensuring cross functional teams are meeting deadlines. In addition, you will manage the Owned Brand Leader Reviews & Executive Milestones as well the overall team budget. You’ll seek creative solutions to overcome obstacles and/or problem solve with teams as needed, which will include troubleshooting with partners to deliver final solutions on agreed-upon dates. You will play a connector role in the Owned Brands cross-functional team, while optimizing processes and creating holistic project plans. This will include proposing best in class tools/processes and facilitating new ways of working. Likewise, you will facilitate a learning and education culture by driving routines and practices to reinforce new team behaviors and expectations. In addition, you will cultivate and maintain strong partnerships and working relationships with key stakeholders, including Sr. leaders, and internal and/or external partners.